Welcome to the HP Lions & Lioness Club Website! The mission of Lions Clubs International is to empower volunteers to serve their communities, meet humanitarian needs, encourage peace, and promote international understanding through Lions clubs. 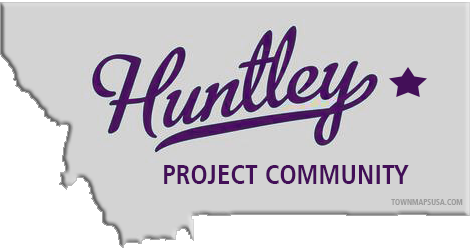 The Huntley Project Lions & Lioness Club carries out the mission locally by sponsoring many local programs and events, such as putting on the Homesteader Days, maintaining Homesteader Hall and Park, putting on the local Easter Egg Hunt, purchasing eyeglasses for students, sponsoring local baseball teams, and offering scholarships for local students. To learn more about our mission, current projects, and how to join the club, click the HERE. July 12, 2019: Terri Clark! July 12, 2019: Bucky Beaver Ground Grippers!